UTTAM is accredited from IAO (International accreditation organization) which makes us join the league of world's leading education providers. IAO is an international quality assurance agency, working to improve quality assurance standards of organizations all over the world. IAO's accreditation enables us to record student enrolments, and the degrees we offer and they are accepted by leading national and multinational organizations all over the the globe. Uttam Group of Institutions (UGI) has been approved by All India Council of Technical Education, New Delhi. 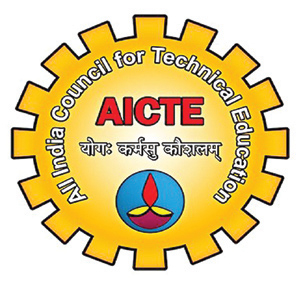 The AICTE is the statutory body and a national-level council for technical education, under Department of Higher Education, Ministry of Human Resource Development. AICTE is responsible for proper planning and coordinated development of the technical education and management education system in India. The AICTE accredits postgraduate and graduate programs at Indian institutions as per its charter. AICTE has approved and accredited UGI. In UTTAM institute the degree of M.B.A. is affiliated to A.K.T.U (Dr. A.P.J. 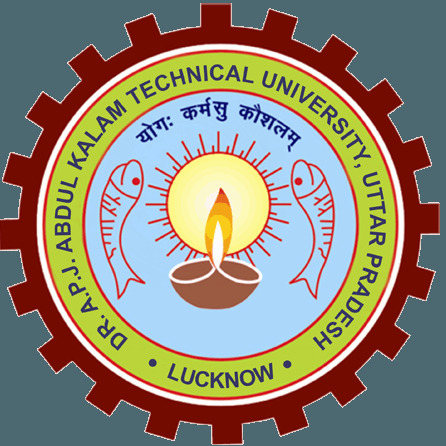 Abdul Kalam Technical University), Lucknow. The university's jurisdiction spans the entire state of U.P. in affiliating M.B.A. programmes and other programmes too. All the undergraduate courses in UTTAM are affiliated to Dr. Bhim Rao Ambedkar, University. The foundation of Dr B. R. Ambedkar University (originally known as Agra University) was laid on the 1st of July, 1927. The University was renamed as Dr. B. R. Ambedkar University in 1996. The University now caters to the educational needs of the seven districts of Agra Division viz Agra, Aligarh, Mainpuri, Hathras, Firozabad, Etah and Mathura.